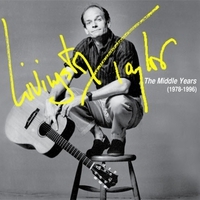 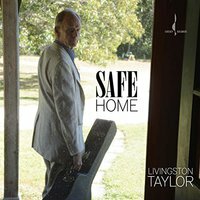 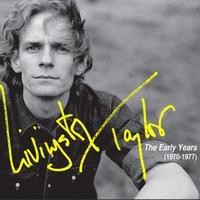 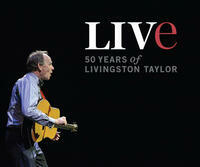 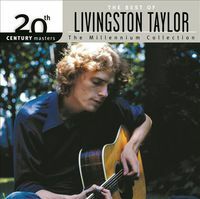 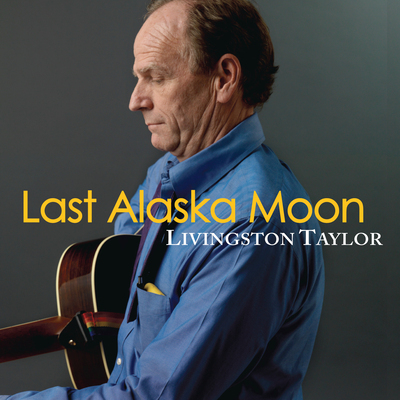 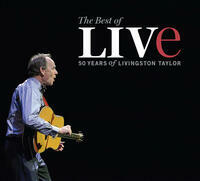 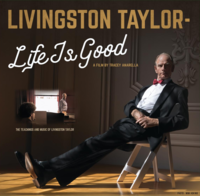 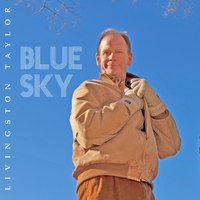 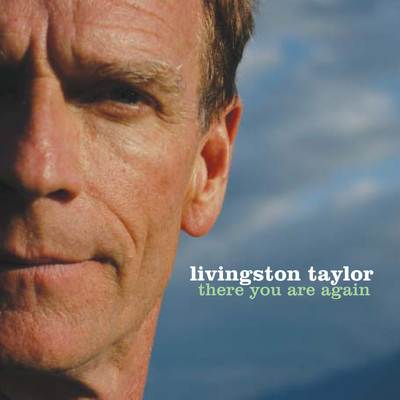 In his Stage Performance class at Berklee College of Music, Livingston Taylor has taught thousands of young musicians how to take the stage without fear and deliver a performance that is rewarding for both the performer and the audience. 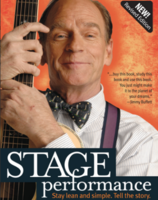 Stage Performance will help you discover the conversation of performance, the right way to begin and end your appearance, how to understand and conquer stage fright, as well as many other helpful tips. 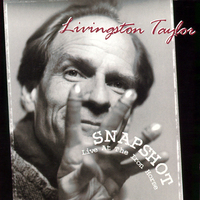 With a natural humor, real-life anecdotes, and 10,000 performance critiques under his belt, Livingston gives you the tools to successfully deliver your message to an audience and to elevate the level of your performance to professional standards.